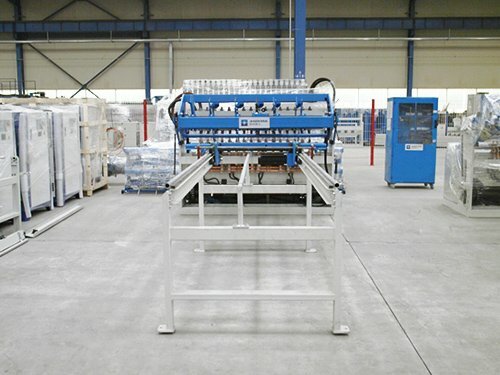 Jiaoyang is your best choice for Fence welding machine and mesh welding machine. 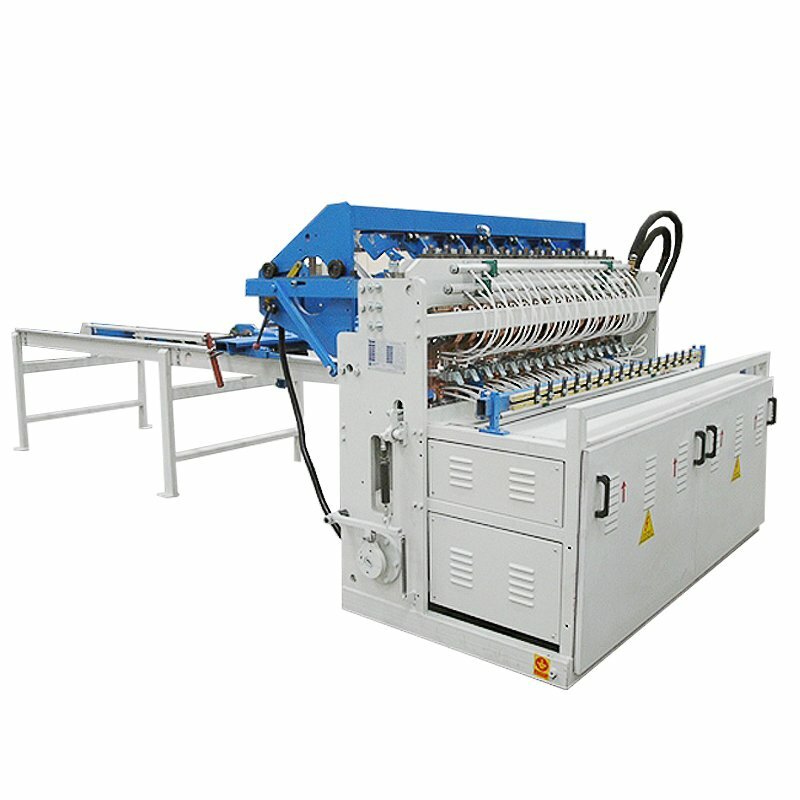 Fence mesh welding machine is mainly used to produce fence mesh and mine timbering mesh. Fence mesh is widely used in our daily life, it's beautiful and practical. Mine timbering mesh is used in tunnel and coal mine for safety protection. 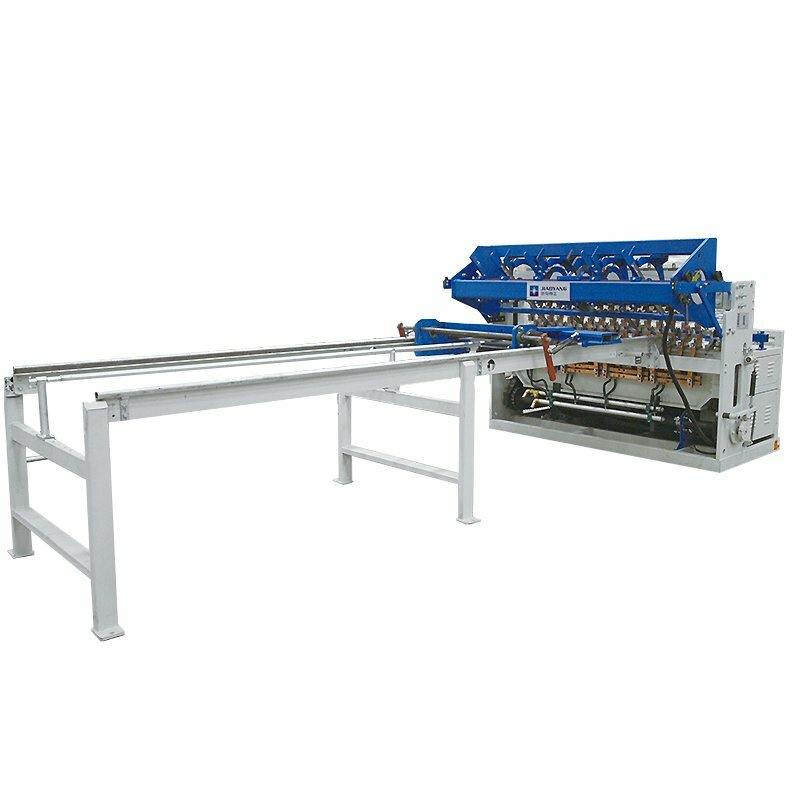 This machine is mainly used to produce fence mesh and mine timbering mesh. 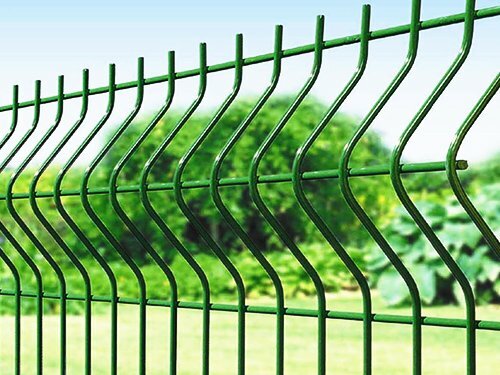 Fence mesh is widely used in our daily life, it's beautiful and practical. Mine timbering mesh is used in tunnel and coal mine for safety protection. 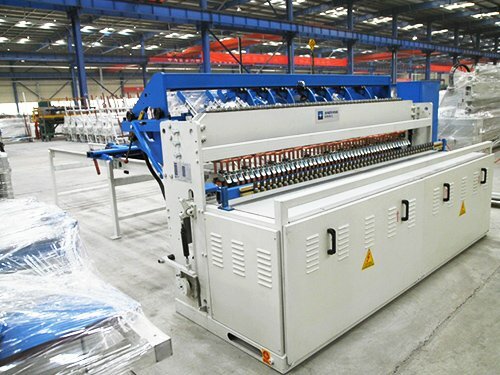 3.The welding adopts synchronous power control and separate-control, welding process is controlled synchronously by electric board, making the welding transformers working simultaneously or separately. 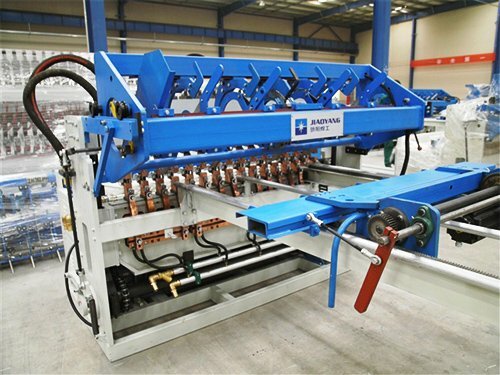 4.Main structure of welding machine adopts motor drive, spring weighted, making cost cheap. 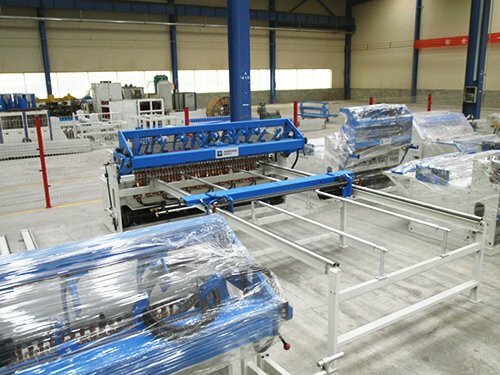 5.Welding material can be hot-rolled ribbed bar, cold-rolled ribbed bar, hot-rolled plain bar, cold-rolled plain bar, etc.